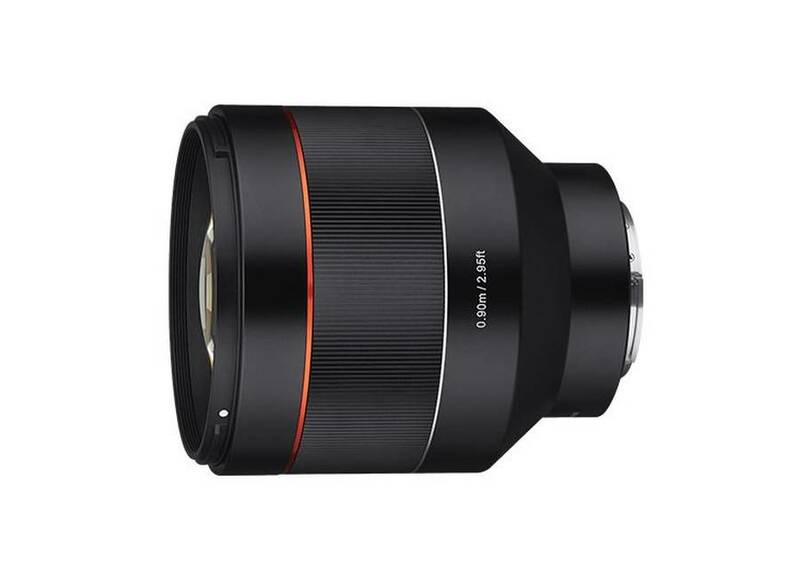 First review of the Samyang AF 85mm f/1.4 FE lens is now available at ePhotozine website. As expected and from the test results, the lens is sharp straight from the widest aperture. The newly announced Samyang AF 85mm f/1.4 FE lens now finally available for pre-order at Adorama. 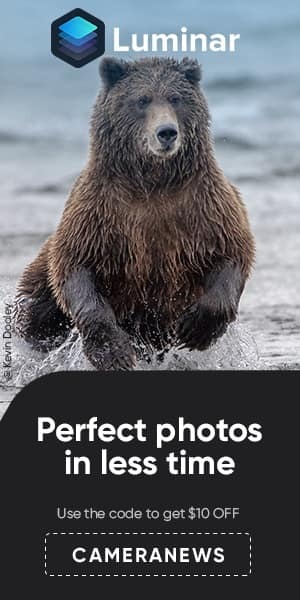 The US price for this lens is $699.00. 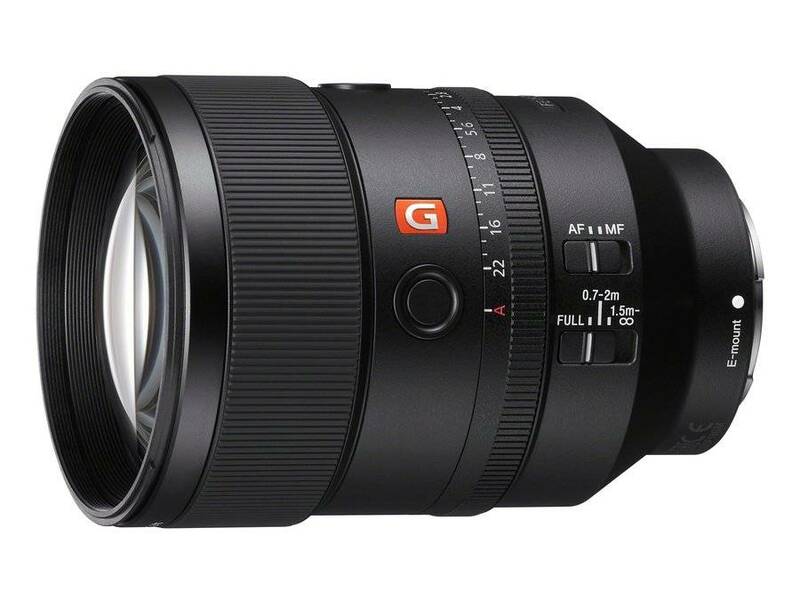 You can now pre-order the Sony FE 135mm f/1.8 GM lens which is officially announced at CP+ 2019 event. The US price for this lens is $1,898.00. Check pre-order options at B&H Photo Video/Adorama/Amazon. 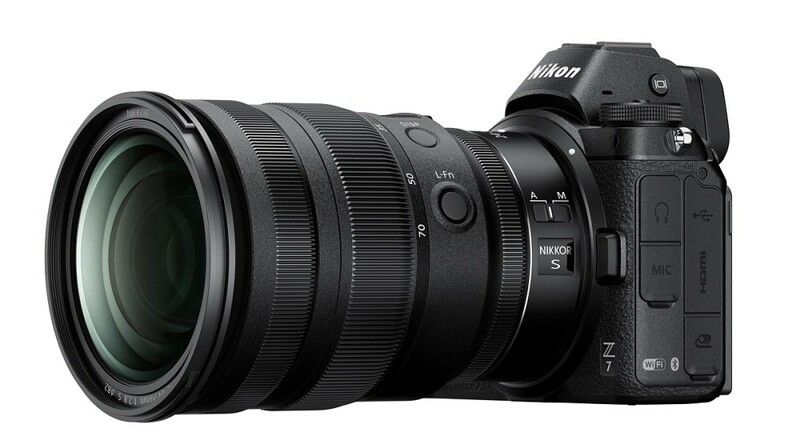 Nikon’s new NIKKOR Z 24-70mm f/2.8 S lens now available for pre-order from several camera stores in US. The price of the lens is $2,296.95. 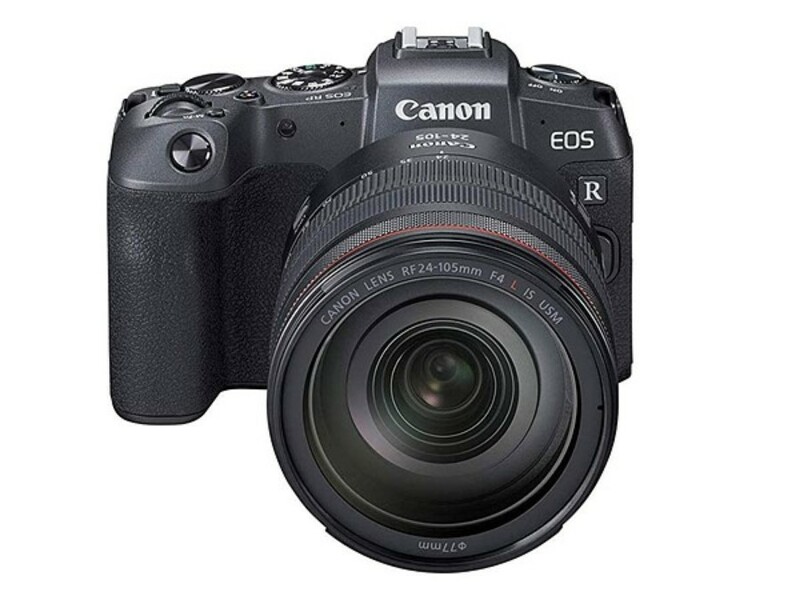 Here is the Canon EOS RP pre-order/in stock/availability tracker. The new Canon EOS RP full-frame mirrorless camera that is designed for photographers looking to step up from Canon’s APS-C cameras such as EOS Rebel, EOS M and the EOS 80D. 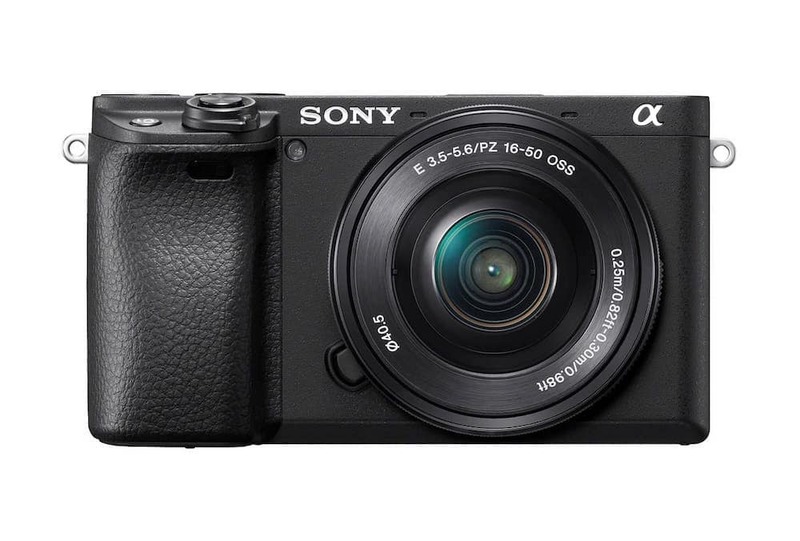 Here is the Sony a6400 pre-order/in stock/availability tracker.